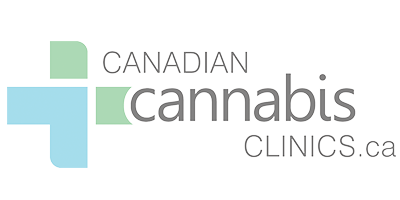 Canadian Cannabis Clinics Calgary is a medical marijuana clinic specializing in patient care, education, and research. If you are wondering if medical marijuana is the right treatment option for you, the doctors at Canadian Cannabis Clinics Calgary will consult with you to perform an assessment test. To get started, ask your doctor for a referral to Canadian Cannabis Clinics Calgary. Once they receive the necessary documents, they will schedule an appointment with you and issue a medical marijuana prescription, provided you meet the eligibility requirements. Then, the doctors at the medical marijuana clinic in Calgary will advise you on cannabis use. Regular follow ups will be performed to track your medical marijuana progress. Canadian Cannabis Clinics Calgary also offers special programs for veterans requiring medical marijuana PTSD treatment. Their unique collaborative partnerships with licensed producers, the Department of veterans Affairs Canada, and insurers allow Canadian Cannabis Clinics Calgary to advocate and liaise on behalf of veterans.